Trump's former campaign chairman Paul Manafort is working on the Kurdish independence referendum now, which the U.S. opposes over fears it could destabilize Iraq and the fight against ISIS, the NYT reports. 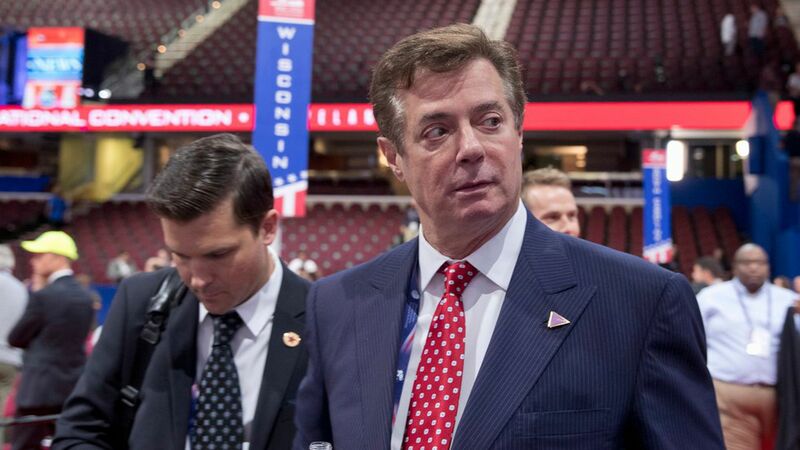 Context: Manafort's foreign lobbying jobs in the past have gotten him in hot water: The government investigation into him began in 2014 over his consulting in the Ukraine; a new investigation opened in 2016; and the news recently surfaced that the government wiretapped him before and after the election under FISA court orders, which were reportedly part of an effort to understand foreign powers. A spokesman for one of the leaders of the referendum movement confirmed Manafort is working on it, but wouldn't detail in what capacity. The referendum is scheduled for Monday. Manafort has not yet registered with the Department of Justice under the Foreign Agents Registration Act for the referendum work. Manafort's spokesman, Jason Maloni, said if his work requires registration, he will. The White House and the DOJ didn't immediately respond to requests for comment. One key point: Former American diplomat, Peter W. Galbraith, told the NYT "they're a foreign country who wants to get international recognition, and if you can get somebody who is close to the president of the United States to be your advocate, then that could help." He's advising a billionaire in China on infrastructure contracts. He's working on a plan linked to the Chinese government's China Development Bank related to Puerto Rico's bond debt. He met with Lenin Moreno, now the president of Ecuador, earlier this year about investment opportunities.